I Know My Redeemer Lives! 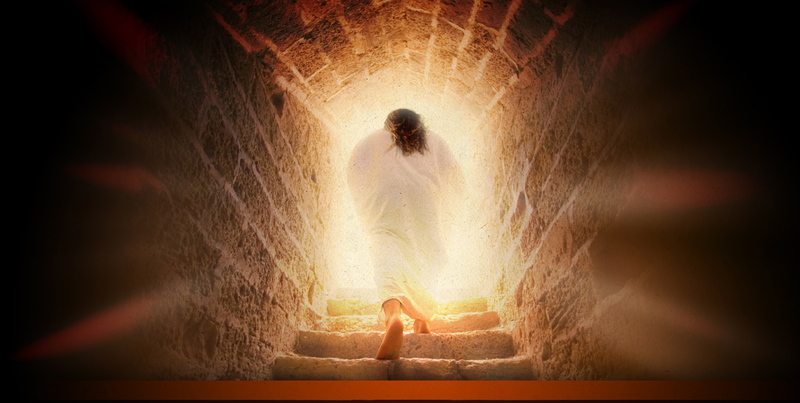 Christianity stands or falls on one event in human history, the resurrection of Yeshua the Messiah, my Redeemer! Do you believe this? Job certainly did. The oldest book in the Bible is the book of Job. In this ancient book Job makes a prophetic affirmation of faith in his Redeemer. Job knew that his Redeemer was alive even before He was born in Bethlehem. Yeshua the Messiah, my Redeemer existed before the heavens and the earth were created. Job knew that someday his Redeemer would take His stand upon the earth. This certainly happened at His first advent when Yeshua was born of a virgin in Bethlehem. He grew into manhood and then was hailed as the Messianic King on Palm Sunday as He rode into Jerusalem on a donkey. But Job wrote about when his Redeemer returns to the earth in great power and glory to set-up His millennial rein of peace upon the earth. Job believed even though he would eventually die, that some day he would be resurrected and live in an immortal body on earth and see his Redeemer with his own eyes. …war will be cut off. Sometimes a romance ignites and you think you’re bout to have a heart attack…yet in time for various reasons you realize, it wasn’t meant to be. Sometimes a romance transitions from high feelings to love, then marriage and a lifelong commitment. 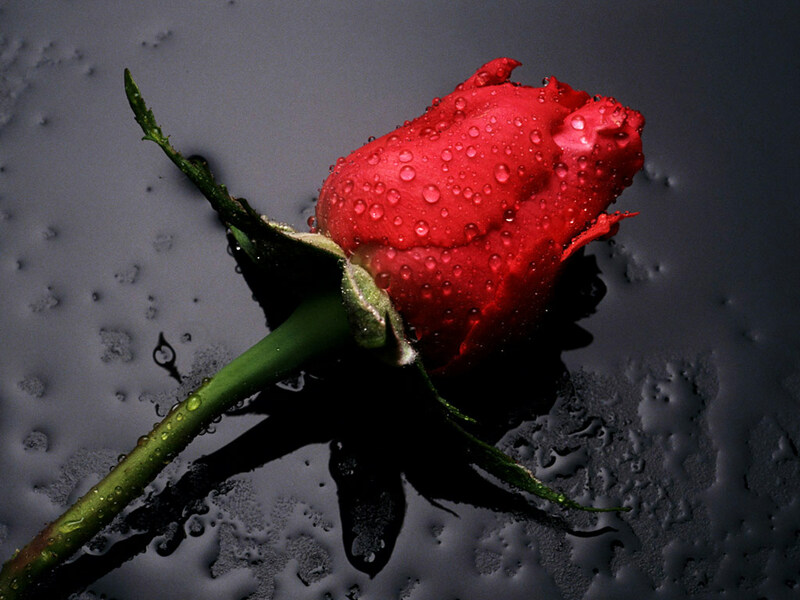 Sometimes in a romance you reach for a rose and grab a thorn, resulting in pain and sorrow. Sometimes you learn how to forgive and grow closer to one another. Sometimes because of hardness of heart you grow apart and one day you’re left alone with a wounded ego, a broken heart, and the termination of a lifelong dream; and so it goes. So many people talk a good game about many things. But there is One who wasn’t just blowing smoke when He spoke of His love…God Himself. We hear about God’s love for the people He created, but it wasn’t just cheap talk. You see, God took action and implemented a plan that He had from long ago. God demonstrated His love for us in way that is hard to comprehend. 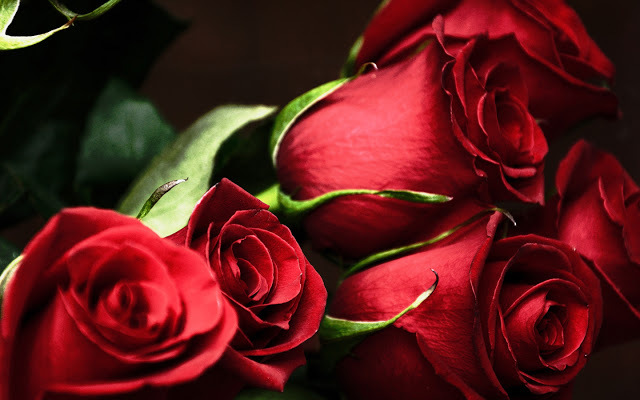 Perhaps when you reached for a rose in romance you were hurt by a thorn. Instead of the beauty of love you were hoping for, you found pain and sorrow and are left alone. 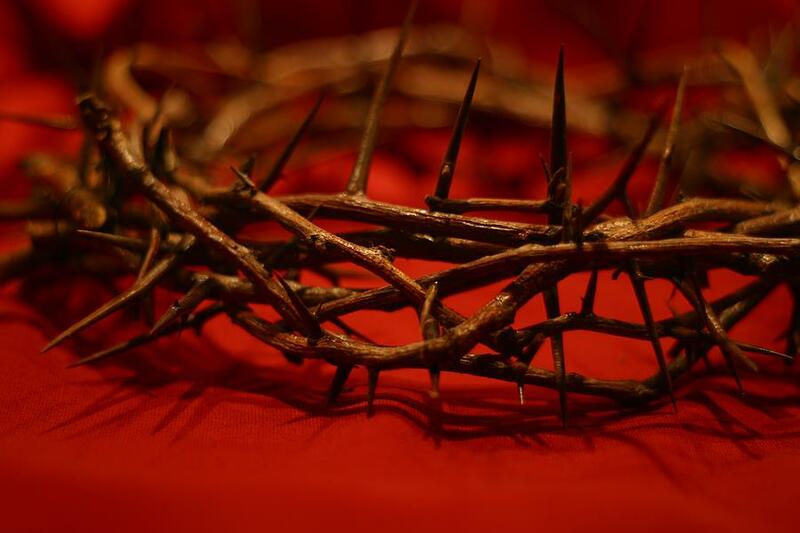 Because of His great love for you, God sent His only Son to suffer on our behalf, to wear a crown of thrones and give His life on the cross so that we could be forgiven of our many sins. So God gave, He gave His only Son. God demonstrated His love in a very real way, He gave His Son Yeshua the Messiah to die on the cross in our place for all our sins. The One without sin, the sinless Messiah; gave His life for sinners. Let His love sink in, into your mind, into your heart and into your life. I pray His love breaks through to you today!